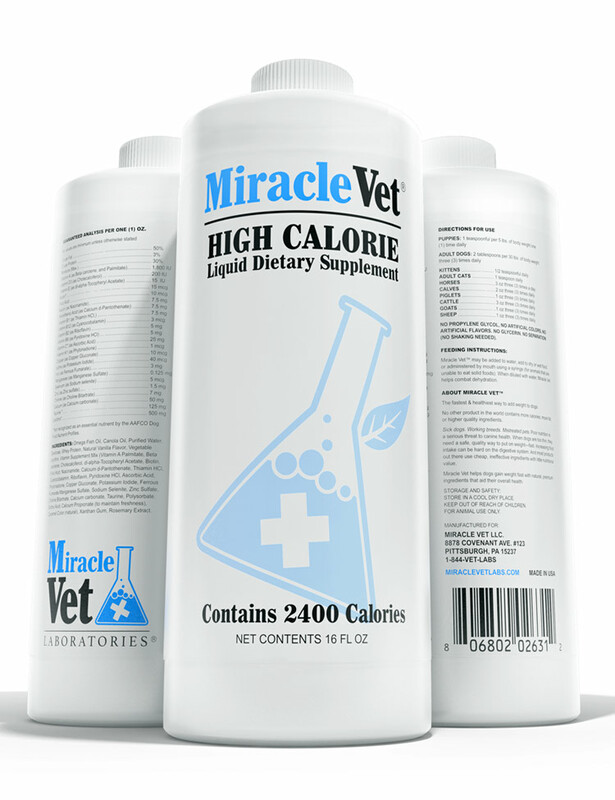 The safest way for a dog to gain healthy weight is by adding Miracle Vet® to their diet. EASY TO USE: Delicious formula. 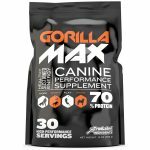 Can be fed orally with a syringe or dropper, added to drinking water, or added to food. 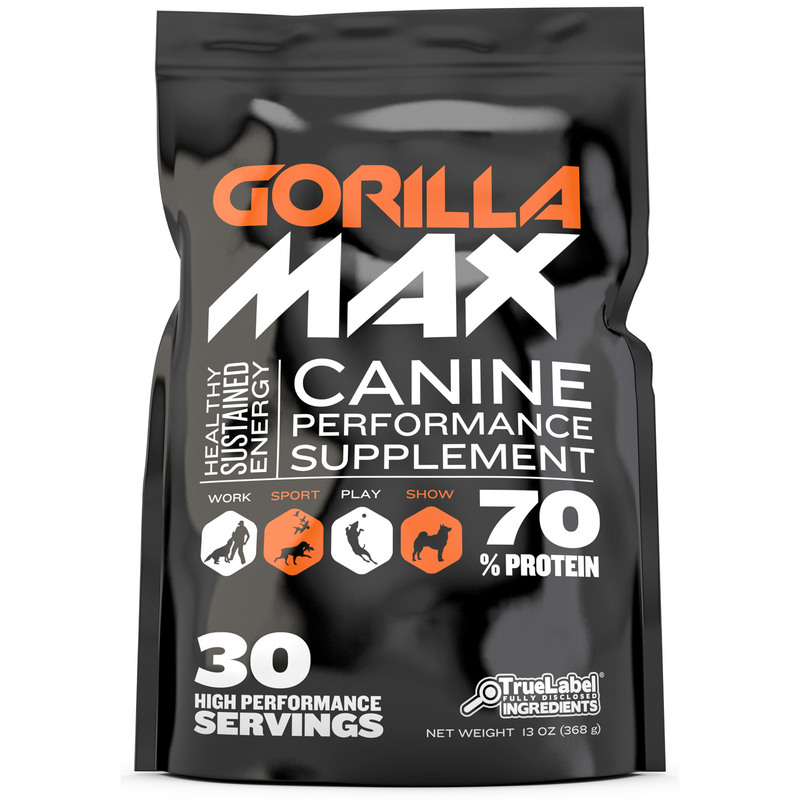 The world’s healthiest and safest weight gainer for dogs. 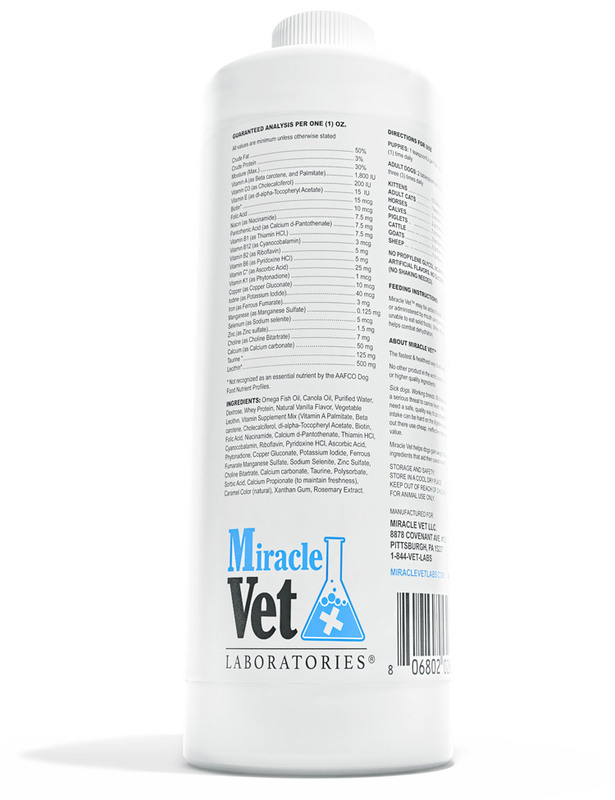 Miracle Vet®: Uses fish oil as the #1 ingredient. Fish oil is healthy, contains zero trans fats, and has tons of nutritional value. 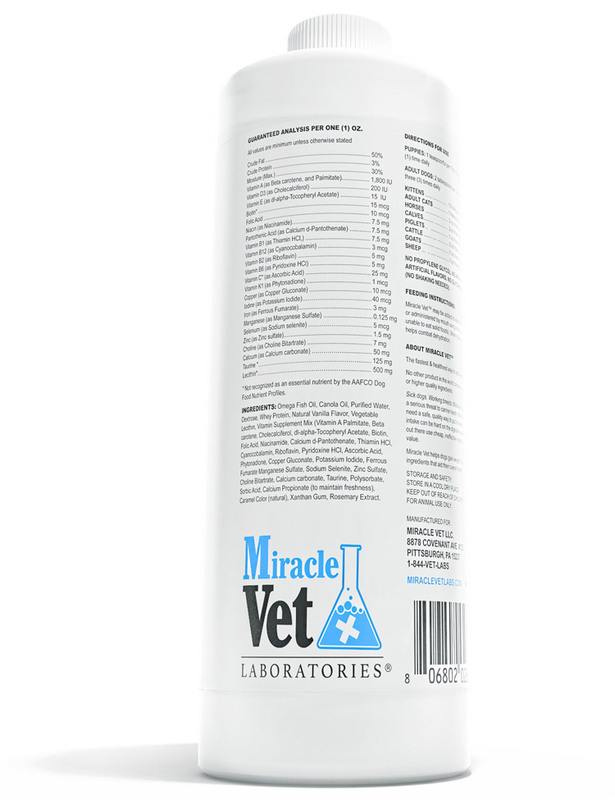 Aside form fish oil, Miracle Vet contains an additional 34 powerful ingredients. Other brands: Use vegetable or soy bean oil as their #1 ingredient. These are unhealthy ingredients, loaded with trans fats, and offer very little nutritional value.